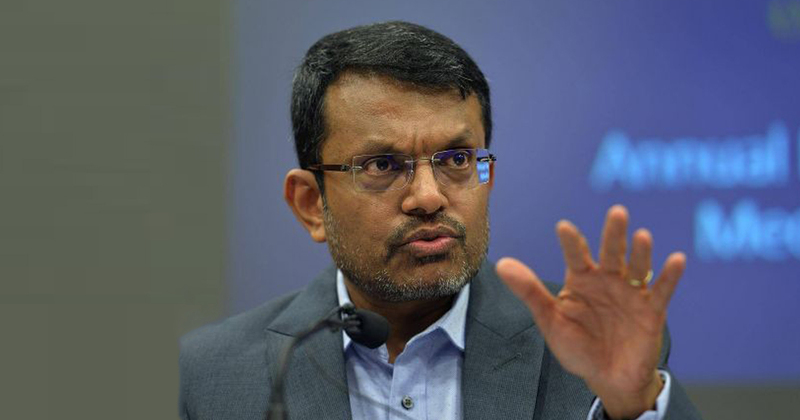 How regulators manage crypto currency risks and not stifle innovation continues to be the challenge facing central banks, said Ravi Menon, the Monetary Authority of Singapore’s (MAS) managing director. There may be a literal “crypto-king” one day in the not-so-distant future. The Crown Prince of Liechtenstein said last Friday that his family is considering investing some of their $5 billion fortune in cryptocurrencies. US cryptocurrency trading platform Circle, backed by IDG Capital Partners, Goldman Sachs and internet giant Baidu, is expanding to Asia, launching over-the-counter digital currency trading services to institutional investors such as hedge funds and fund managers. Ethereum fell more than 5% Wednesday morning, bottoming out at $651 per token — quickly approaching its lowest level of 2018 so far.The previous low was $689 per ETH, set on February 6, according to Markets Insider data. Online trading platform CMC Markets Plc said on Thursday it had launched contracts for differences (CFDs) and spreadbetting offerings for cryptocurrencies following significant interest from its users. The G20 is set to hold two separate discussions on cryptocurrencies next week in an effort to seek what representatives call a “common response” on regulation. France’s stock market regulator announced on Thursday that it has blacklisted 15 cryptocurrency and crypto-asset investment websites.